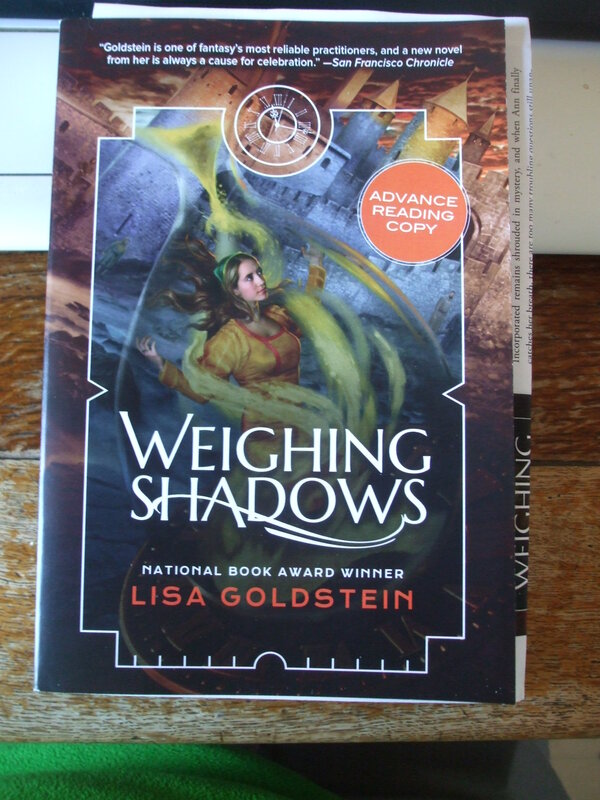 Lisa Goldstein, Weighing Shadows. 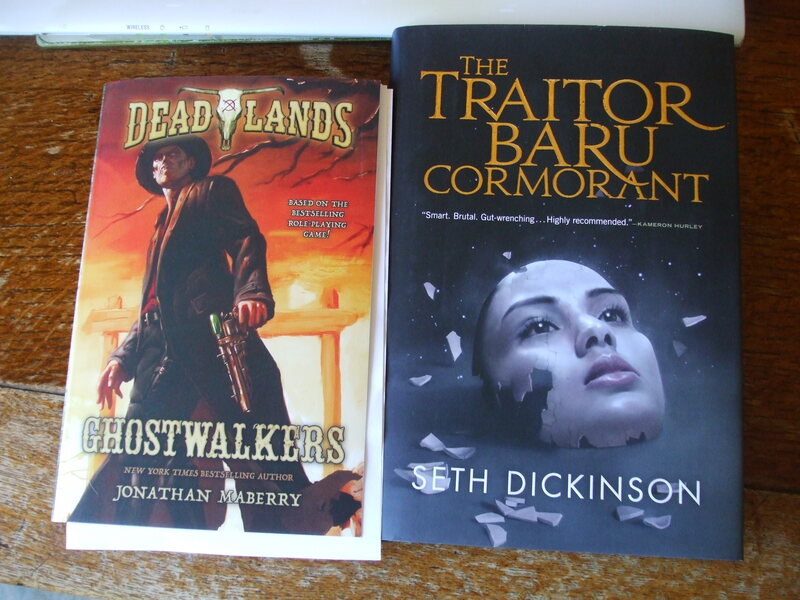 Night Shade Books, 2015. 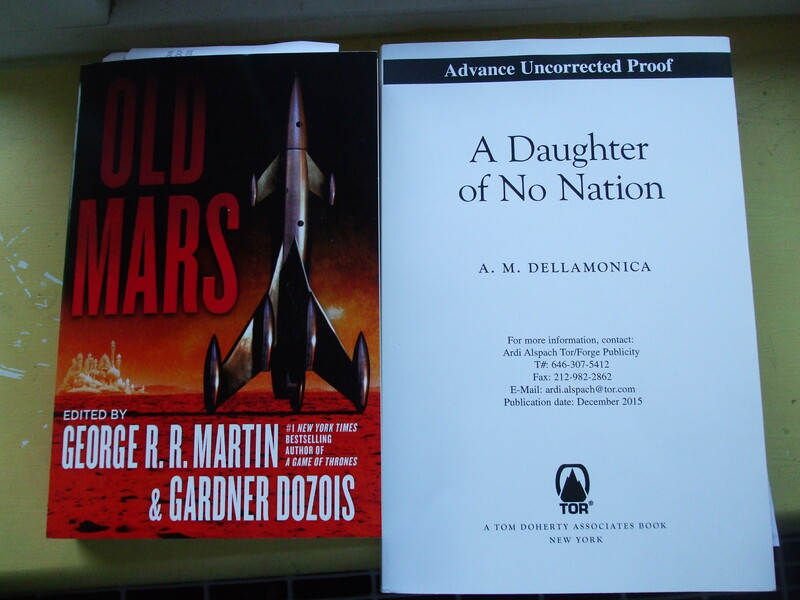 Copy courtesy of the publisher. Starts out very eighties in feel. Starts doing things that annoy me in time travel novels immediately. Also, Minoans. I know too much about the material culture to NOT NITPICK. Also kinda pissed me off with its protag.